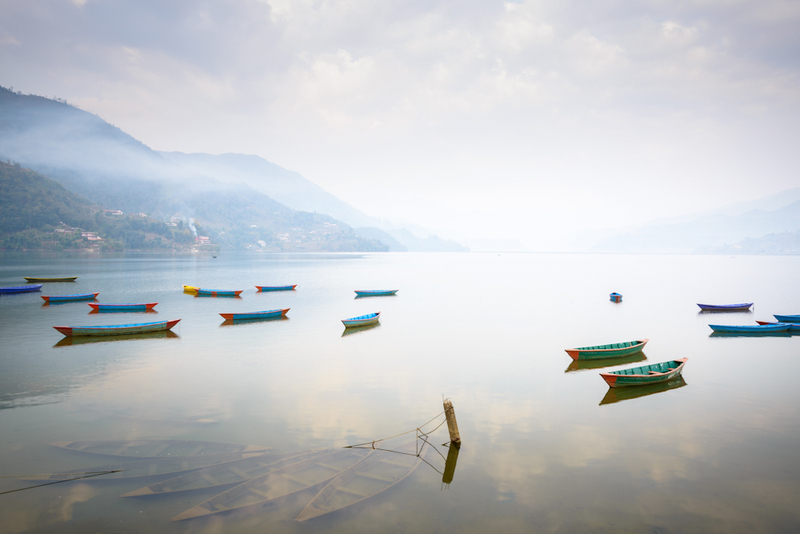 The stunning freshwater Phewa Lake in Pokhara, Nepal. 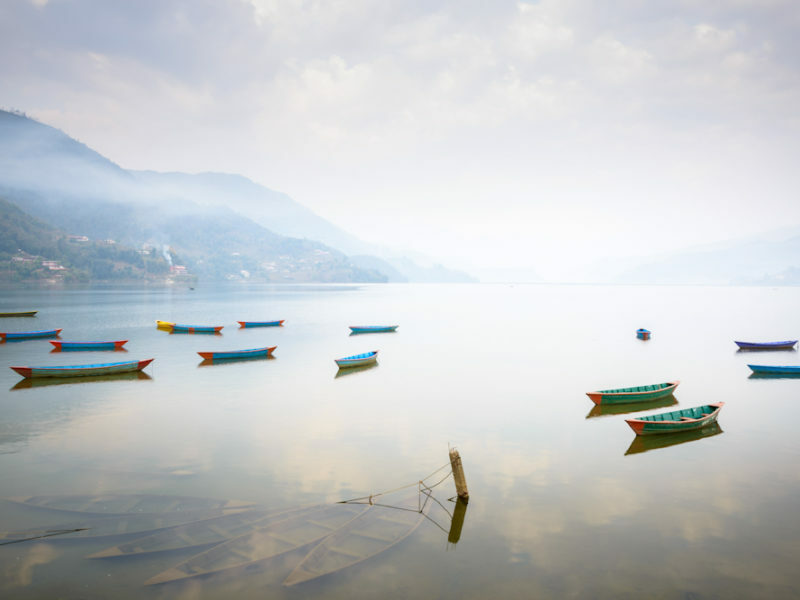 Whether you take a leisurely walk around the mountain-framed lake or a dive into a heart-pounding white-water rafting ride, Nepal’s stunning Pokhara does not discriminate against your fitness levels. Nepal’s ‘second’ city feels more like a mystical country town, located 200 kilometres north-west of Kathmandu. Pokhara’s major tourism raison d’être is as a base for the trek-tacular Annapurna Circuit, but it hypnotises you into staying a little longer. The Old Town, more or less unaffected by 2015’s earthquake, is a superb glimpse of what life was like before the masses (and a few five-star hotels) crept in. You can go white water-rafting and visit an absorbing Gurkha soldier museum, but a simple walk or cycle around the lake, in the presence of some 8000-metre leviathans, harlequin-hued doongas (boats) bobbing up and down, sums up the perfect day in this altitudinous land.